With all the oppressive heat that we are suffering from around here is it any wonder that I keep daydreaming of being here? This entry was posted on 08/20/2012. 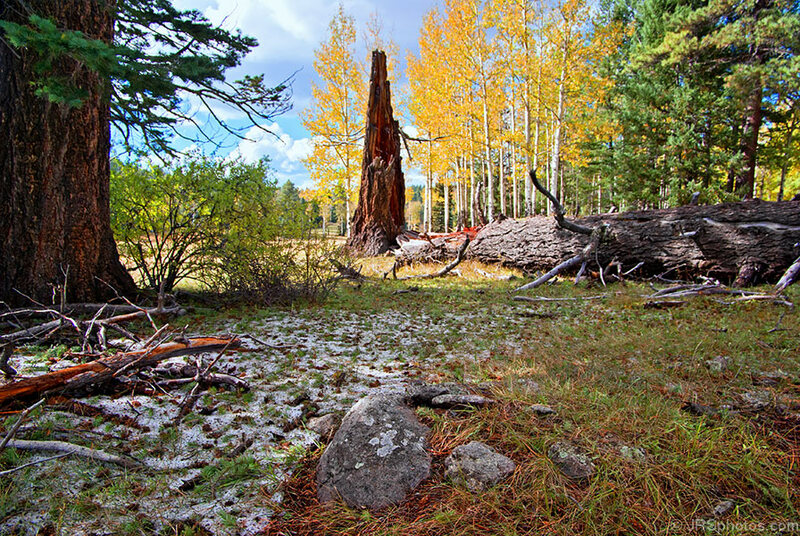 It was filed under Landscape, My guided photo tour, Nature and was tagged with aspens, forest, guided photography tour, meadow, mountain, New Mexico, snow, trees. No, not at all. At least you can breathe outside without a snorkel ….